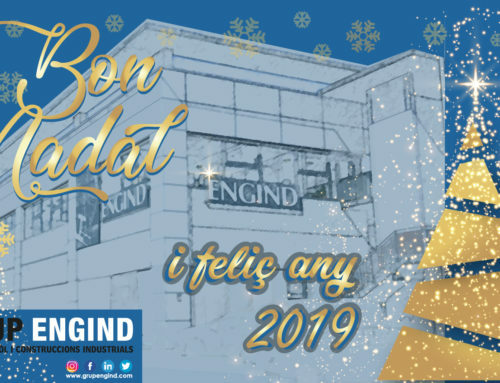 In 2019 we started with good news for Grup Engind: has acquired a land of 9.825 m² in Can Parera within Castellolí area to develop a logistic warehouse which will be available for rent at 5.200 m². The investment required is around 2,8M€ and it is expected to be finished by the end of 2019. 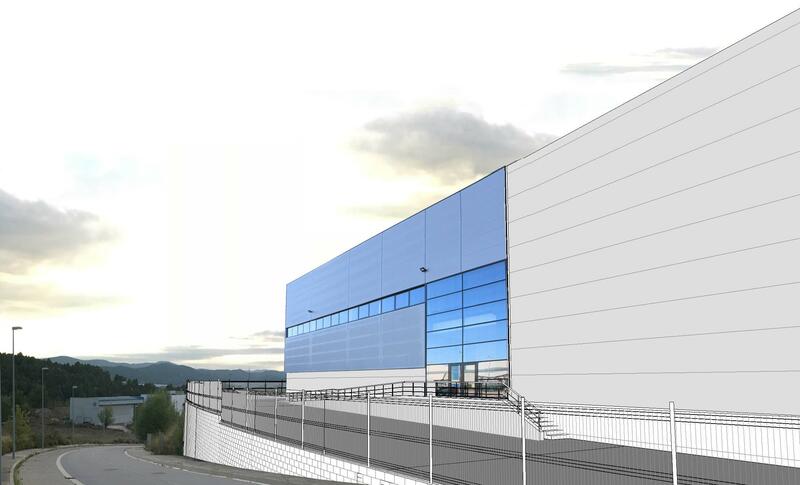 This is the second acquisition of 2018 within the Anoia region, where this past September we delivered and rented a logistic building of 3.000 m² in Odena.